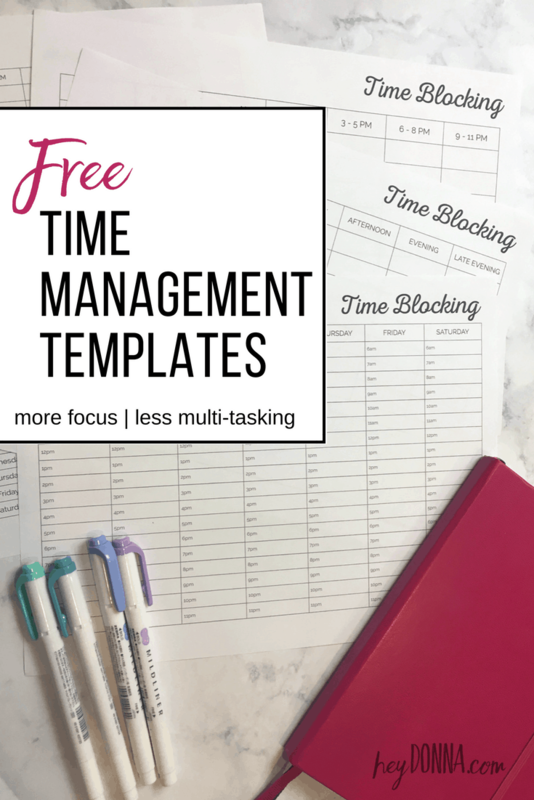 Download this free worksheet to get started with Time Blocking for better productivity. 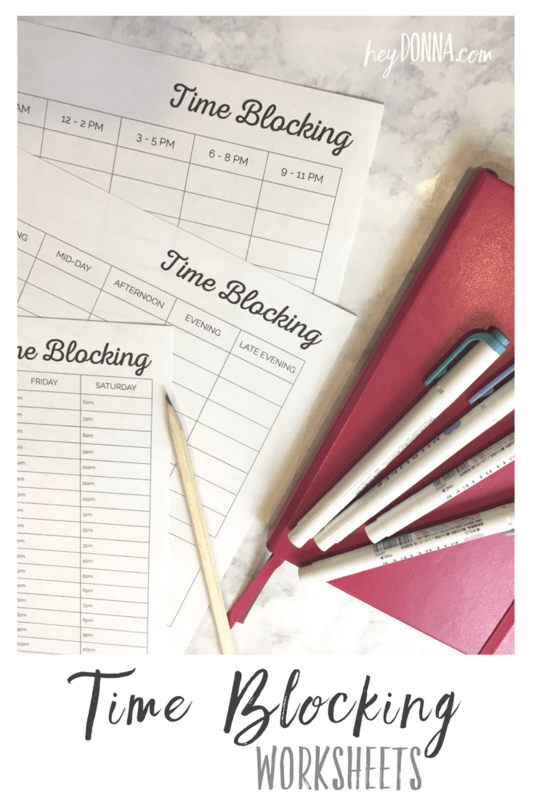 Several years ago, I shared my Time Blocking Calendar and you loved it! 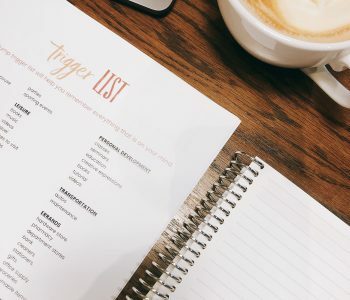 Thousands of you have downloaded the free printable time blocking calendar and I’ve heard from many of you that these worksheets have improved your productivity. I’m thrilled that you love this tool! One of the benefits to Time Blocking is that it works for everyone! 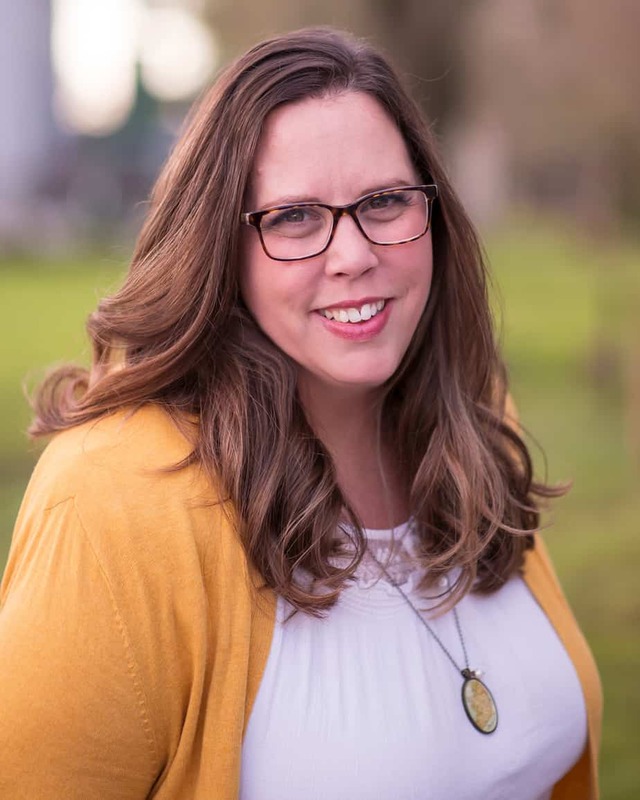 Working professionals both in and out of the home, busy mothers, homeschooling parents and students can all benefit from using a time blocking calendar. We’ve been told that multitasking is the way to get more work done in less time, and this is JUST NOT TRUE! Multitasking does not allow you to focus and focus is the key to increased productivity. I have found that by using a time blocking calendar, I have been able to stop multi-tasking and create space for Deep Work. This post may contain affiliate links. For more information you can read my disclosure policy. I encourage you to download the Time Blocking worksheets and give it a try. This month, I updated the original Time Blocking Worksheets to create a clean, simple design that also saves on ink. 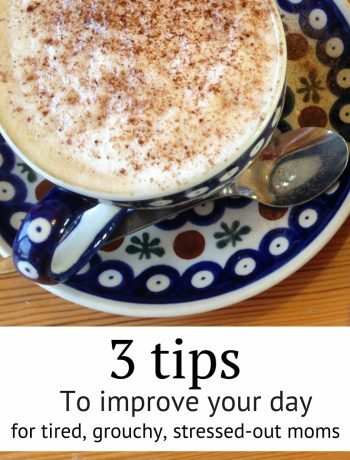 I think you’ll be amazed at how time blocking can increase your productivity! When you sit down to work on a task you won’t feel the need to multitask and you will be able to give your focus to the task at hand. You will have a plan! 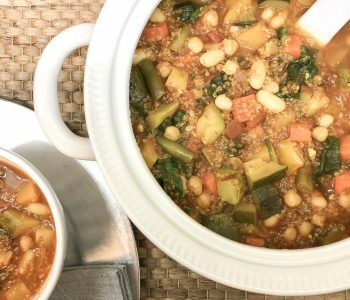 If you’re new to using a time blocking calendar, I would recommend reading my original post to learn the basics. 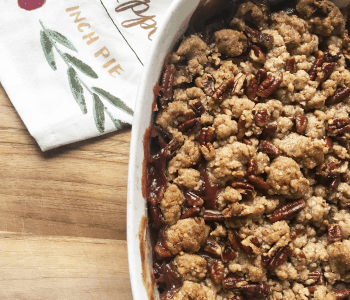 Download your FREE Printables Now! 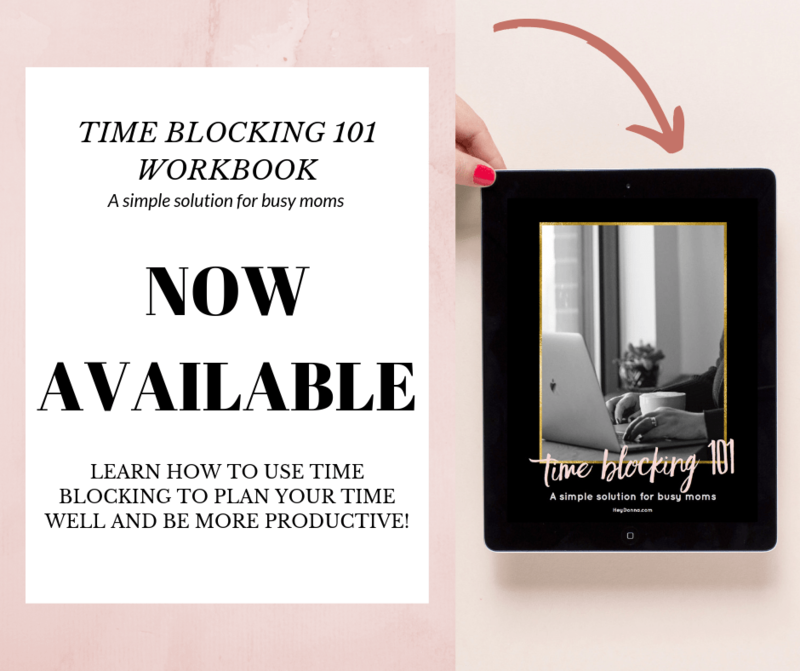 My Time Blocking 101 Workbook is now Available! This is a fabulous idea! With little kids in the house hourly planners get disrupted very easily. I love the idea of having chunks of time set aside for tasks!